Each year UNA Exchange welcomes two new team members from overseas as part of the European Voluntary Service, which provides long-term volunteering abroad opportunities in all EU member states and many neighbouring countries. Sara Sportelli and Sandra Tiitson, from Italy and Estonia, respectively, joined UNA Exchange in September 2017 for an exciting 11 months with the team. Based in Cardiff, our outreach work will be taking them across Wales and further afield. 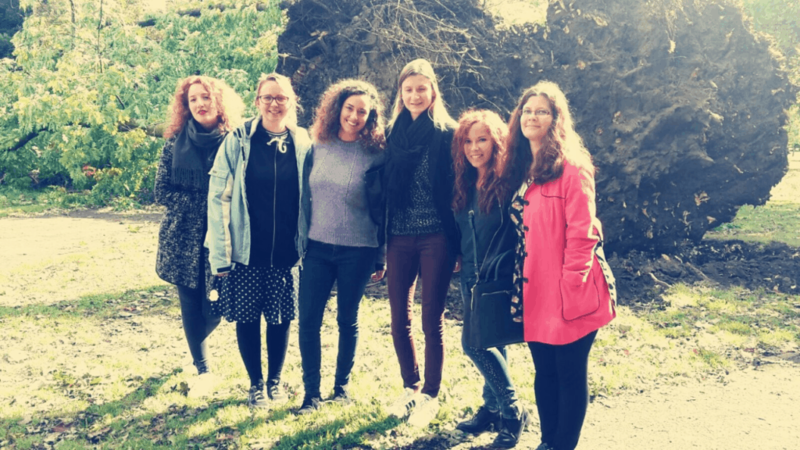 We have invited Sara and Sandra to blog about their experiences and in the first instalment they tell us about how they are settling into life in the Welsh capital.